Second day of our tour of the temples in Cambodia. We were supposed to meet with our driver at 8am but we departed at around 9. The destinations were far from each other which explains the early call time. But it didn’t matter, we still ample time. I wanted to rent a bike (1 USD per day) but the Tuktuk ride proved to be more convenient especially when the places will take time to reach. 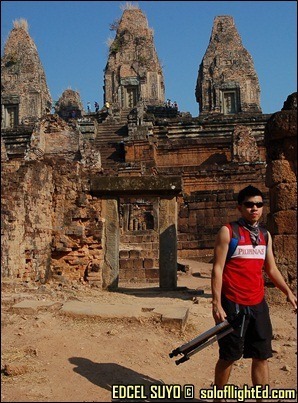 Pre Rup Temple: the tripod I brought finally made its use. 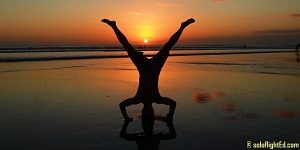 So many pictures that can be used as primary photos for Facebook profiles. Actually, every temple is like this – picturesque and full of history. There’s so much beauty with the imperfections. It helped that the day was great; even if it was hot. 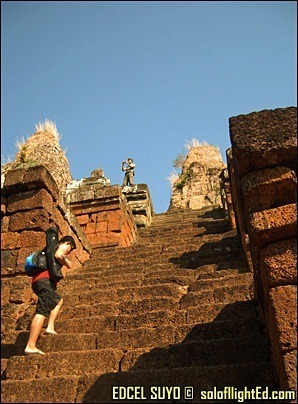 Pre Rup is a comparatively modern one meaning “turn the body”. 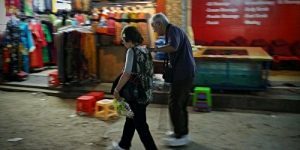 This reflects the common belief among Cambodians that funerals were conducted at the temple, with the ashes of the body being ritually rotated in different directions as the service progressed. 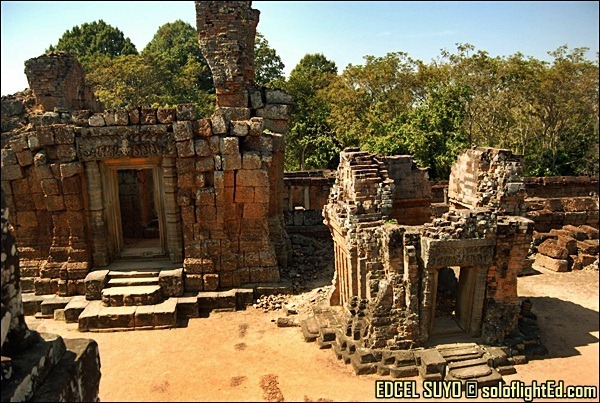 (Wikipedia – Pre Rup). 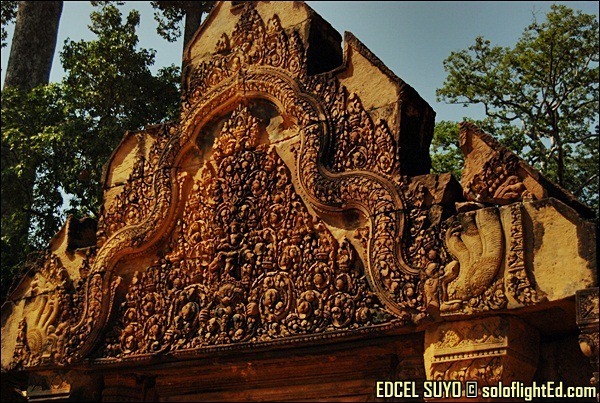 Banteay Srei is one of the smaller temples around. Probably because there was no platform needed to climb or step on. Unlike other monuments, the structures were set up on the ground. This made me feel at ease because I didn’t have to look up just to see it as a whole. 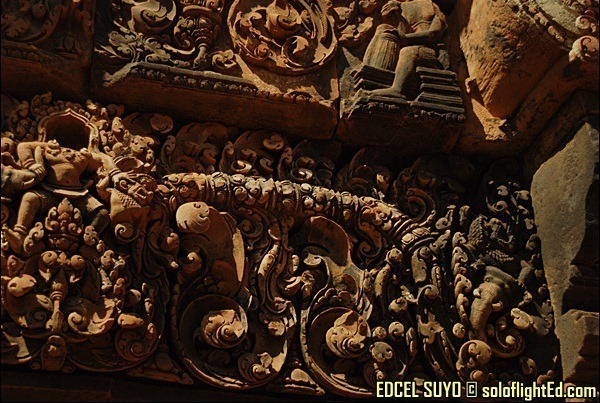 Banteay Srei is built largely of red sandstone, a medium that lends itself to the elaborate decorative wall carvings which are still observable today. 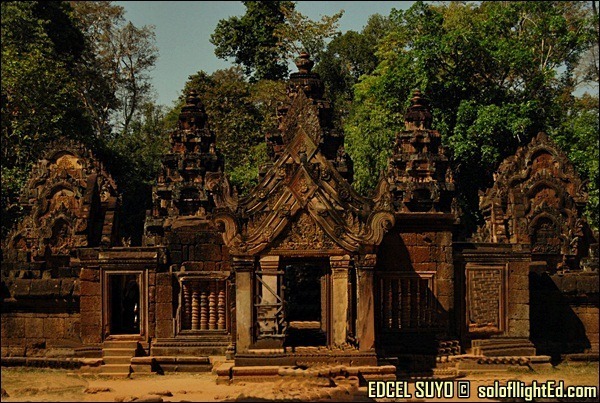 The buildings themselves are miniature in scale, unusually so when measured by the standards of Angkorian construction. 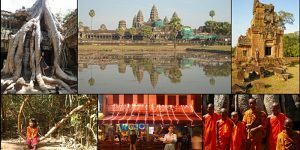 These factors have made the temple extremely popular with tourists, and have led to its being widely praised as a “precious gem”, or the “jewel of Khmer art.” (Wikipedia – Banteay Srei). carvings, so many of them. How intricate are the designs and how many times have I used the word ‘intricate’ just to describe the intricacies of these intricate carvings? When one can get a closer look, I don’t know how many adjectives you’ll use. But there’s no need for Thesaurus to express how I feel. They are what they are. The rich orange color of the temple amidst the lively green trees and the clear blue sky as the background, it was a gorgeous sight. 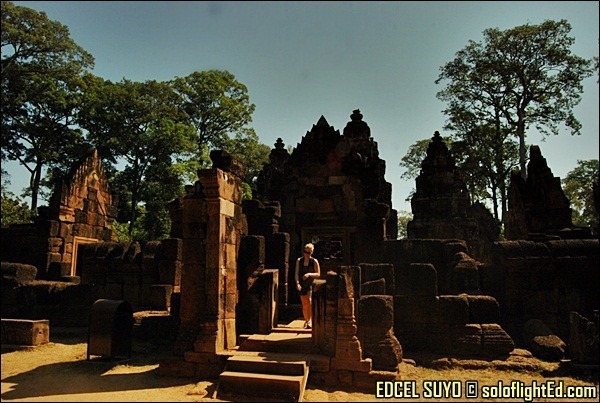 To answer a fellow Pinoy Travel Blogger’s question (this is you Chyng :D), Banteay Srei is the temple I liked the most. Maybe it’ll change in due time; maybe not. Last stop was East Mebon. 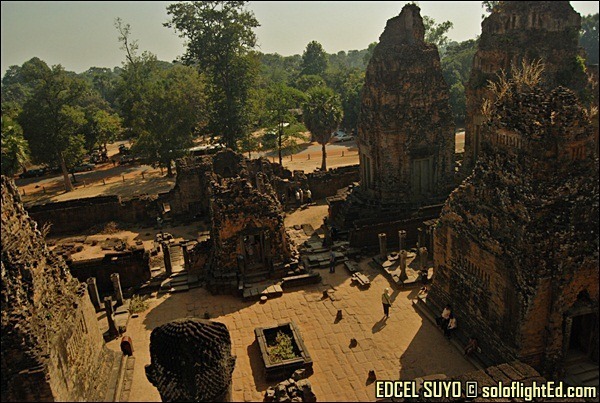 This had a similar style as that of Pre Rup; with a central tower and four others surrounding it. Only this one still had most of its form intact. 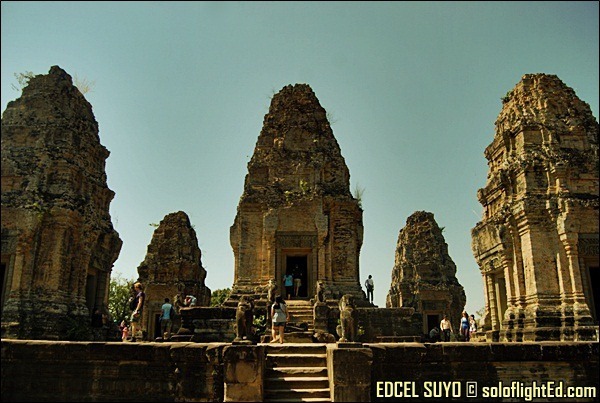 East Mebon temple was dedicated to the Hindu god Shiva and honors the parents of the king. Its location reflects Khmer architects’ concern with orientation and cardinal directions. (Wikipedia – East Mebon). There was another place that we planned on going which our hostel recommended called Bakheng Mountain. It’s best visited when the sun sets but we didn’t push through. We still had to climb stairs to reach the top. I was up for the challenge but it was enough temple-hopping for the day. At least, there’s something I can look forward to on my next visit. One of the better parts during this trip was spent on the Tuktuk ride. The wind blowing in your face with comfortable cushions to recline on while you watch the view from inside. Feet up and both hands at the back of your head on a resting position, you feel happy to have travelled without thinking about work. But then you realize you can’t stay in the same position as there are three of you sharing the tuktuk. Houses made of wood and some were of stone. 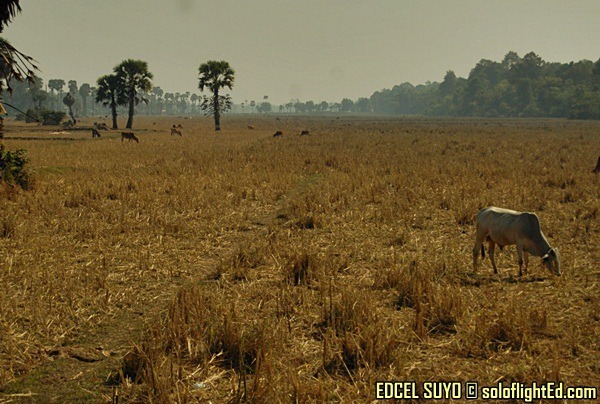 Trees, cows, plains and fields; scenes that make you realize that we’re no different from Cambodia. You’d miss the beach as it seems to be the only scene lacking when you’re feet have gathered dust from all the walking. But you don’t mind the dirty toes, it was well worth it. One of the best sights to see are children waving at you. How little do they know, how soon will they grow? 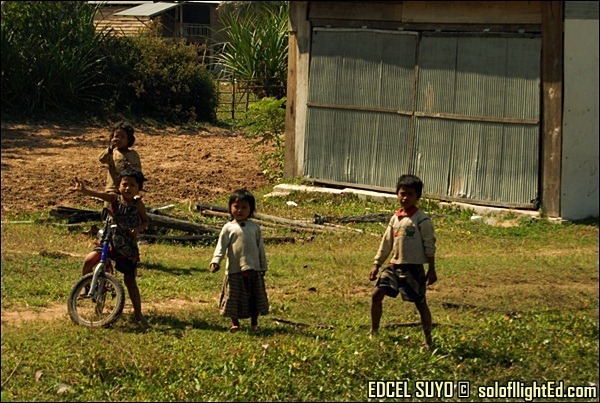 Khmer kids innocence will make you look back on those times when you were in their age. There were too many temples in our itinerary but I’m not complaining. We only passed by the rest as we wanted to head home. 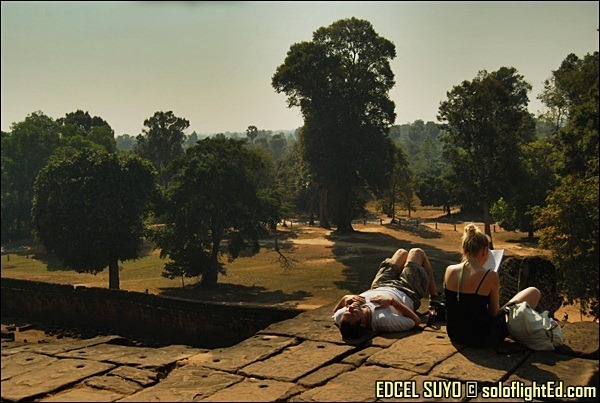 Baphoun, Terrace of the Leper King, Takoa, Banteay Kdey, Srah Srang, Tason, Banteay Samre Preah Khan, Neak Pean, Bakheng Mountain – I’ll write about you in another time once I visit more of you in another time. The feeling is overwhelming when you’re able to visit these places you’ve only seen on television or through other people’s Facebook albums. To think I initially thought of cancelling this side trip. Now that I’ve been here, it made me respect other religions more. Just opening your mind to how the world was created makes one realize how people are different and how people are the same. akala ko ikaw yung naka hilata sa pic. sarap dyan. pero bat parang foggy? Wow!. Nice place. Kailan pa kaya ako makakapunta sa ibang bansa? hahaizt..
Buti hindi ka pinagod sa pag.akyat ng hagdanan. the photo "closer look" showed something far far better than the ornamented bricks of Tumauini church. ganda nga talaga ng mga templo diyan. i actually find ruins more interesting than the complete almost untouched structures. 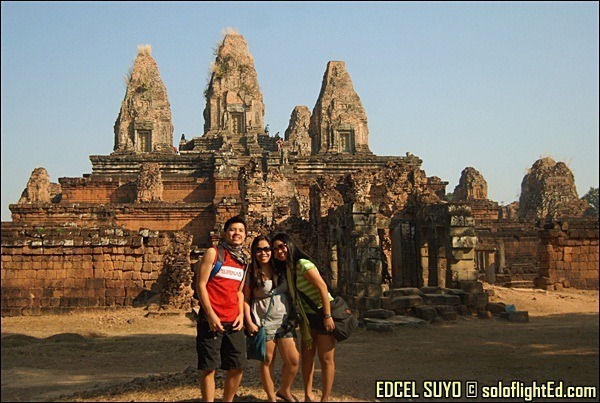 @lakwatseradeprimera: temple overload indeed, Claire! That's why it was best to stop so we can enjoy the other temples in another time! @fetus: haha, Wiki ra jud kaapat ana Dwin. @cedric: me too! it's definitely tedious work! @dong ho: i also like the ruins better kasi parang it shows so much history and you feel sympathy for the structures on how they resulted to ruins from their original state. The place looks awesome! I love the textures. 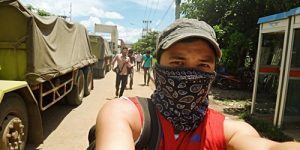 Tama ka, sasagarin ko ang ganyan para sa mga profile pics. Hahaha. @robbie: haha, we’ve so many pictures taken during our visit to this place! kulang ang blog entry to write all these! haha.